Each time I travel, I make sure to pick up a little something to bring back for Rosie. 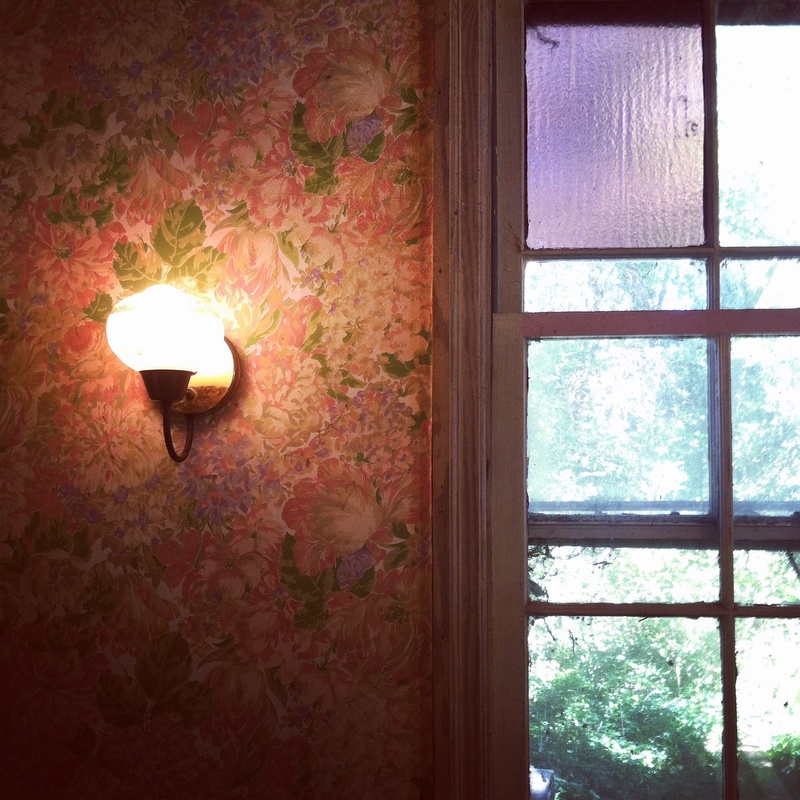 Our holiday trip to Detroit & Toronto was no exception! Having worked in a dog treat bakery for 7 years, I love to find similar shops in every city I visit. I found Cass Corridog on one of my previous Michigan trips, and since it’s by one of my favorite shops, Nora, I always make a stop there to pick out a little treat. This trip, I got a couple “truffles,” for Rosie’s friends, Lucille & Kumba, too. They are Boston Terriers who live in Washington state, and have become good friends of ours, thanks to the power of Instagram! 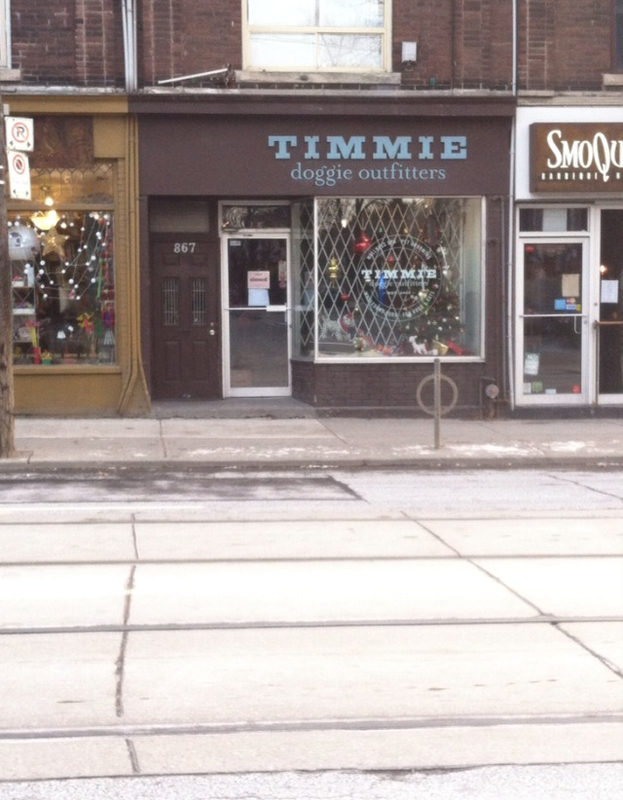 We also have some dog friends in Toronto, who shared with us the names of some cute dog boutiques in the city. One in particular, Arrow, is a “party” dog- equal parts Pug, Frenchie, & Boston- and one of the cutest girls ever! Her mom recommended we stop in at Timmie, a sweet little shop on Queen St. West. It was closed the first day I went by, but I made a special trip the next day so I could get a peek inside. It had started snowing pretty hard that afternoon, but all the pups on the street would be well prepared for the winter weather thanks to the bountiful supply of sweaters, jackets, and dog boots in the shop. They had adorable hoodies with logos on them for all of the different areas of the city that I absolutely loved! Those definitely made me wish we lived up north! We live in a warmer climate, though, so there was no need for me to stock up on winter gear for Ro. Instead, I picked out a little stuffed penguin for her and a pin for me, to add to my ever-growing pin collection. Toronto is so dog-friendly, and I wished I could have had her there with me! Next time, perhaps? 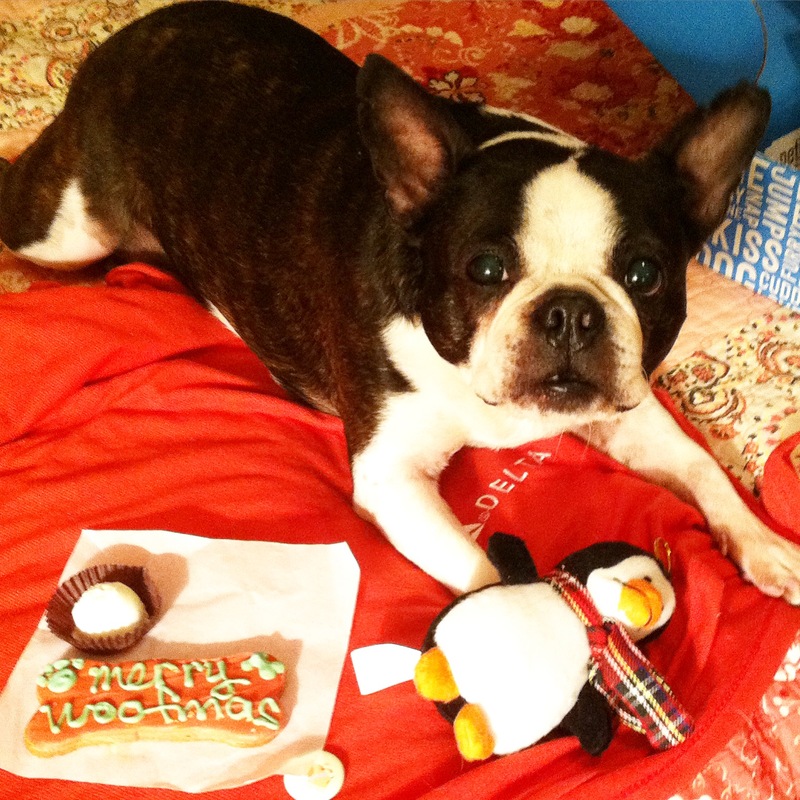 This entry was posted in Boston Terrier, Canada, detroit, dogs, gifts, holiday, love, Rosie, Toronto, Travel, winter and tagged bakery, Boston terrier, Detroit, dog, Rosie, timmie, Toronto, travel on January 27, 2015 by thebostonrose.